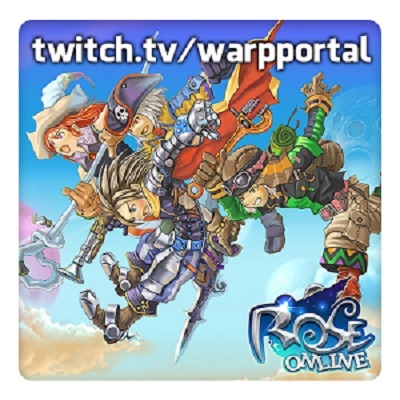 Runnin' Round ROSE Live Stream will be returning tomorrow Wednesday June 27th beginning at 11:00 AM PDT! Join us in the fun and have a chance at winning prizes! Hope to see you there! Super boss? or just the Hide and seek event?